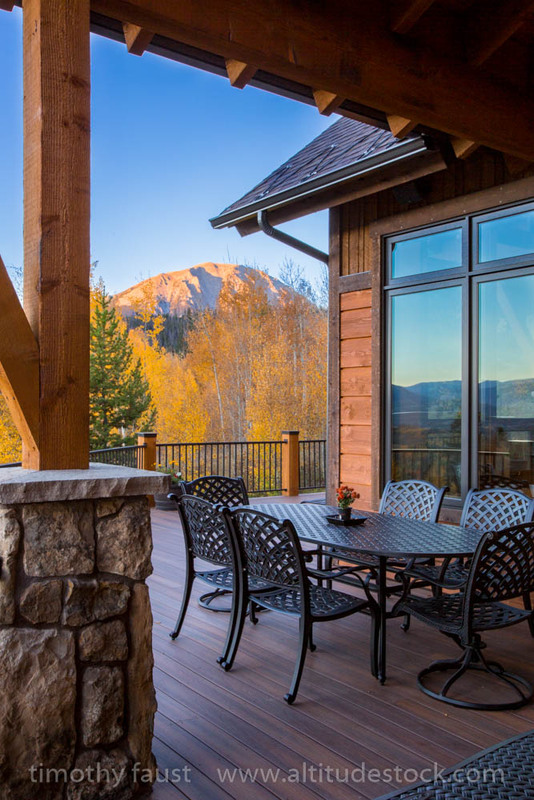 Professional photography is one of the easiest and most cost-effective ways to rental prices and occupancy rates on vacation rental properties. When it comes to return on investment, nothing compares to quality inviting photographs of your rental property. Get Instant Quote. 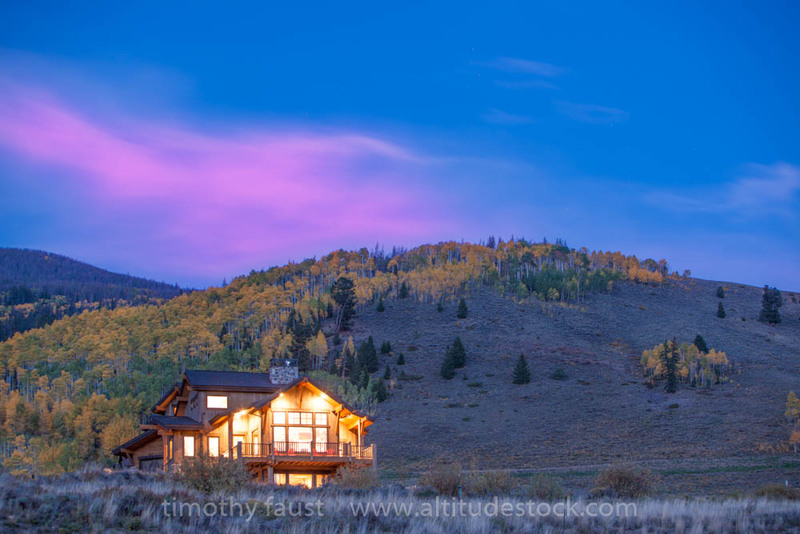 Altitude Stock Photography takes a holistic approach to photographing vacation properties. Our package prices include a set number of professionally retouched images. 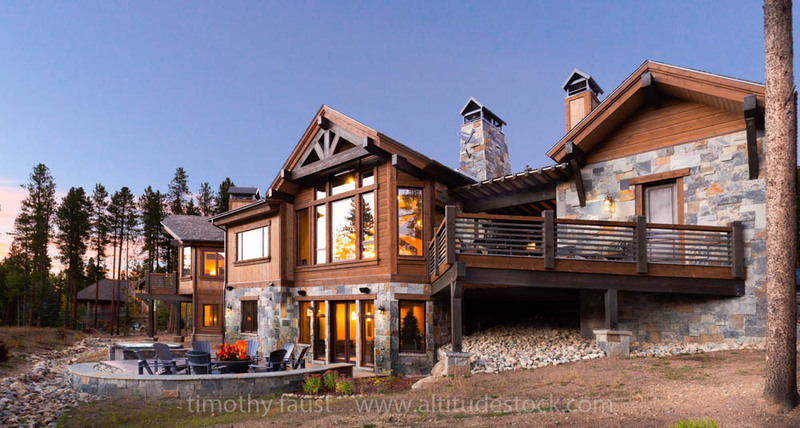 We feel that our packages include the right number of photos to really highlight a property, but we will give you plenty of options to choose from, and you can always order additional images. 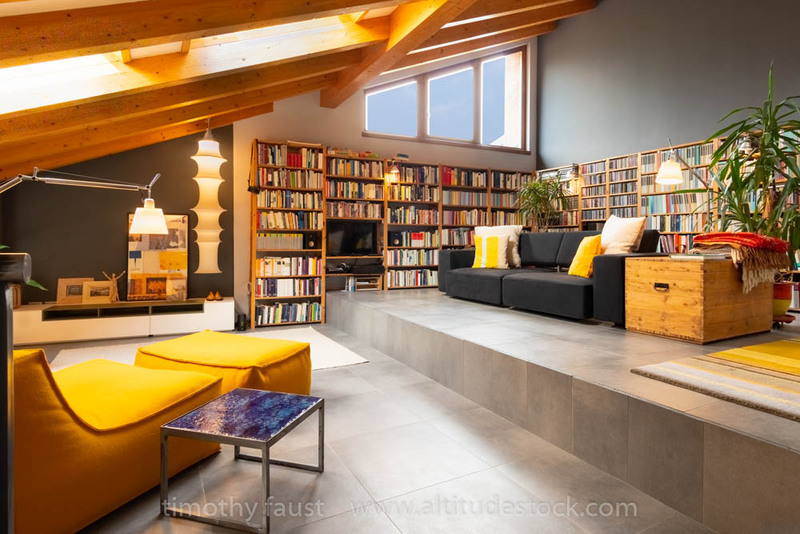 We will also help with minor arranging of furniture and lighting to create a feeling of warmth and visual appeal that makes people feel invited to the property. In order to get this most from your photos, we need you to do a few things. The most important thing is that it is important for the unit to be clean. Pay special attention to reflective surfaces like tables and mirrors, and make sure no smudges or fingerprints are present. Also make sure windows are clean inside and out. All lights need to be working. Make sure there are spare bulbs in the unit in case a light burns out before the shoot. If possible, similar bulbs should be used in all light fixtures. Mixing incandescent, LED, and CFL bulbs can produce color casts that are difficult or impossible to correct in post. All linens, pillow cases, and curtains should be neatly pressed or steamed. Wrinkles can have a surprisingly distracting look in professional photos. Property should be free of clutter and seasonal decorations. 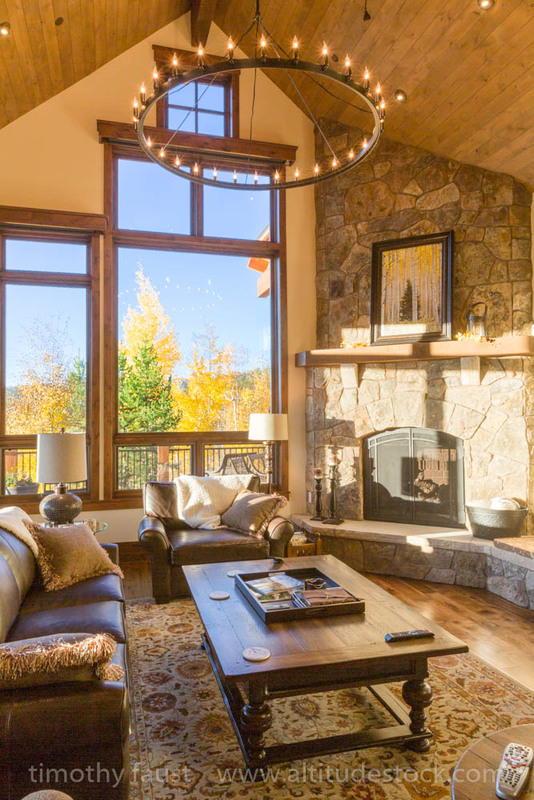 While holiday decorations might be appealing to renters coming in over that holiday, they can decrease sales the rest of the year. Anything that can date the property like newspapers, magazines, or calendars should be placed out of view. Quality photography should last years as long as there aren’t material dating the photos. Less is more, when it comes to clutter. 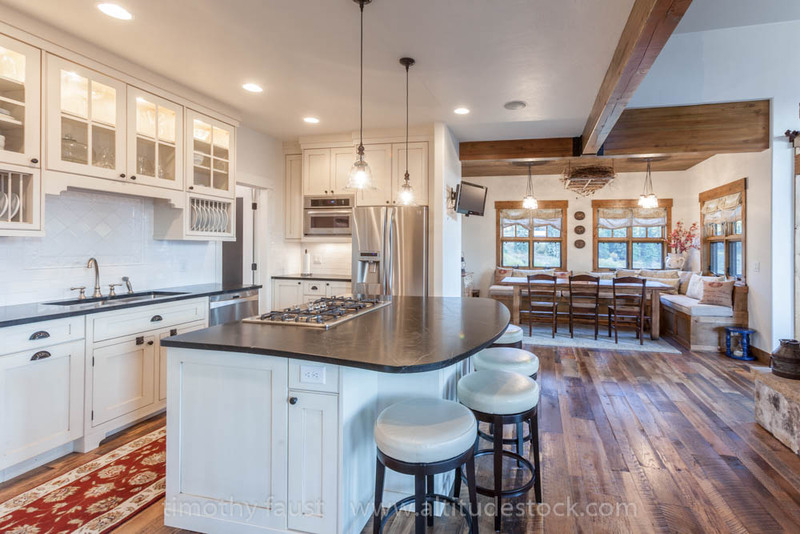 Remove all magazines, extra linens, brochures, food, etc… Leave appliances like coffee makers out, but utensils, soap, paper towels should be put away. Don’t have time to stage and clean the property yourself? No problem. We can do it all. Contact us for arranging for professional cleaning of your property.